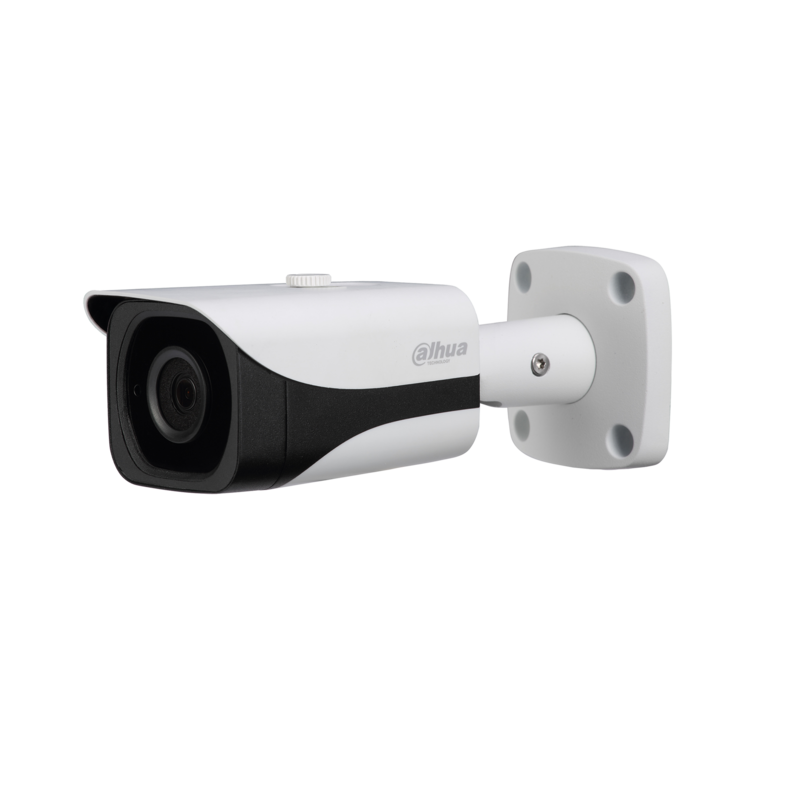 DAHUA HAC-HFW2401EP-0360 Only Registered Users are able to view pricing. 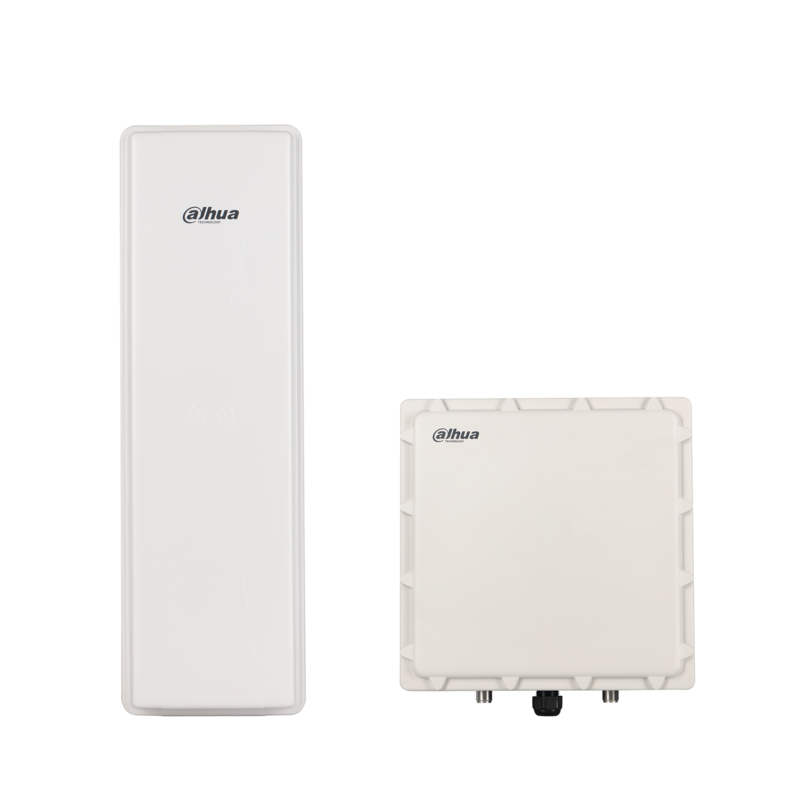 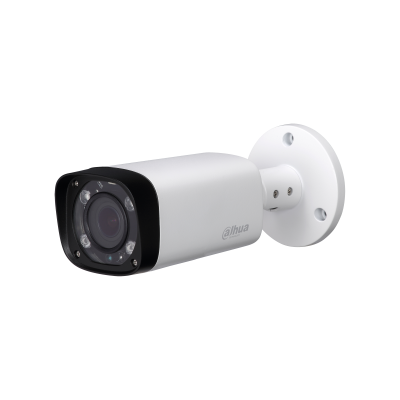 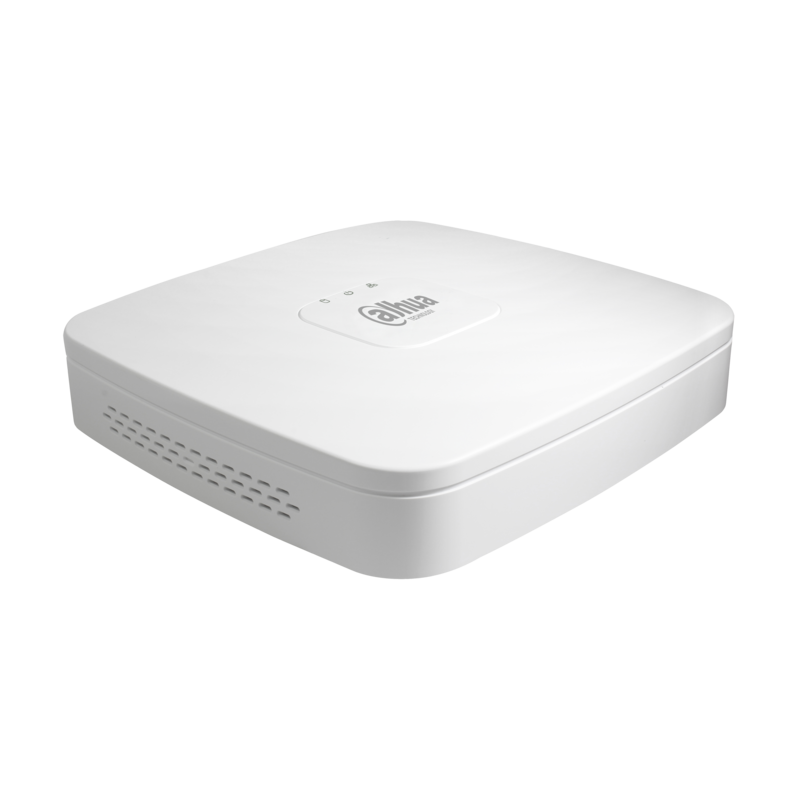 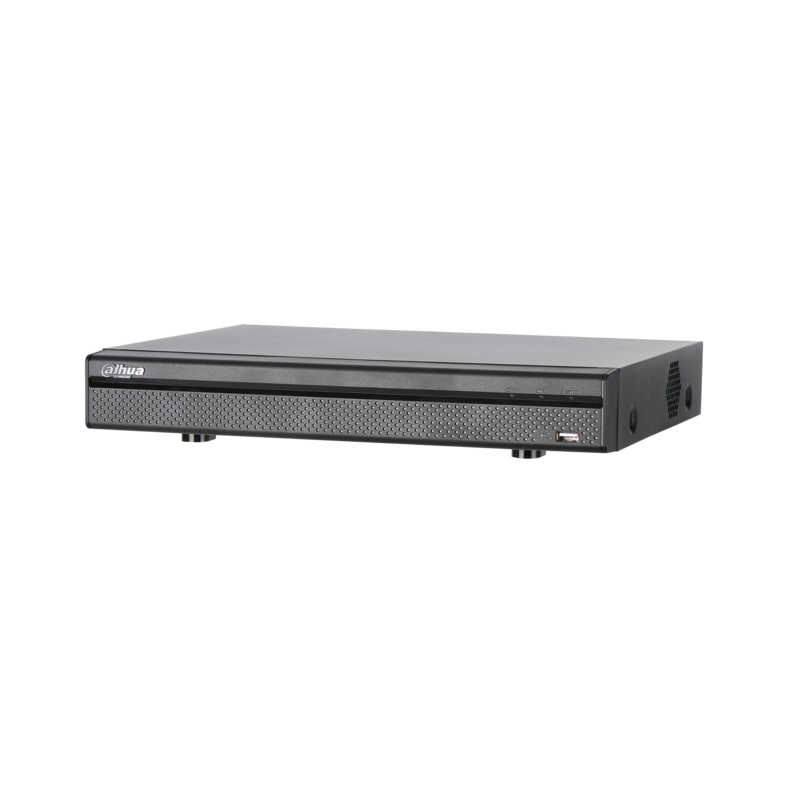 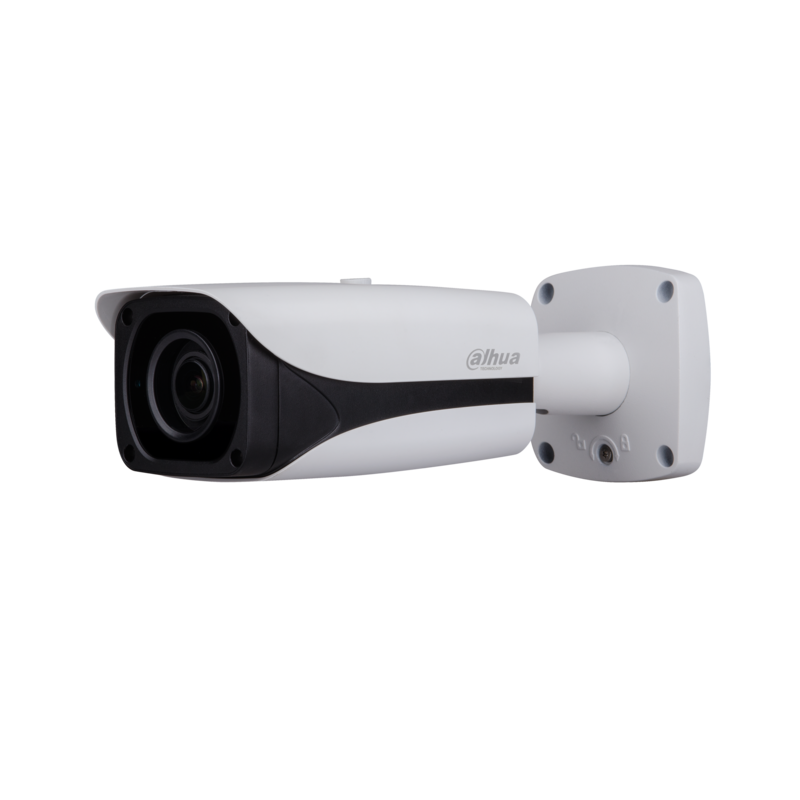 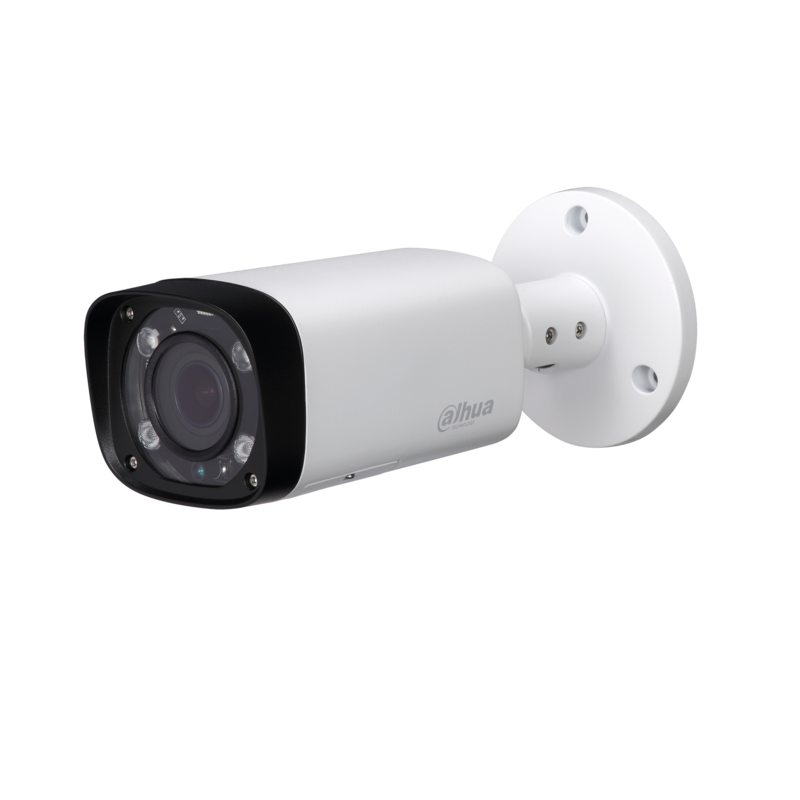 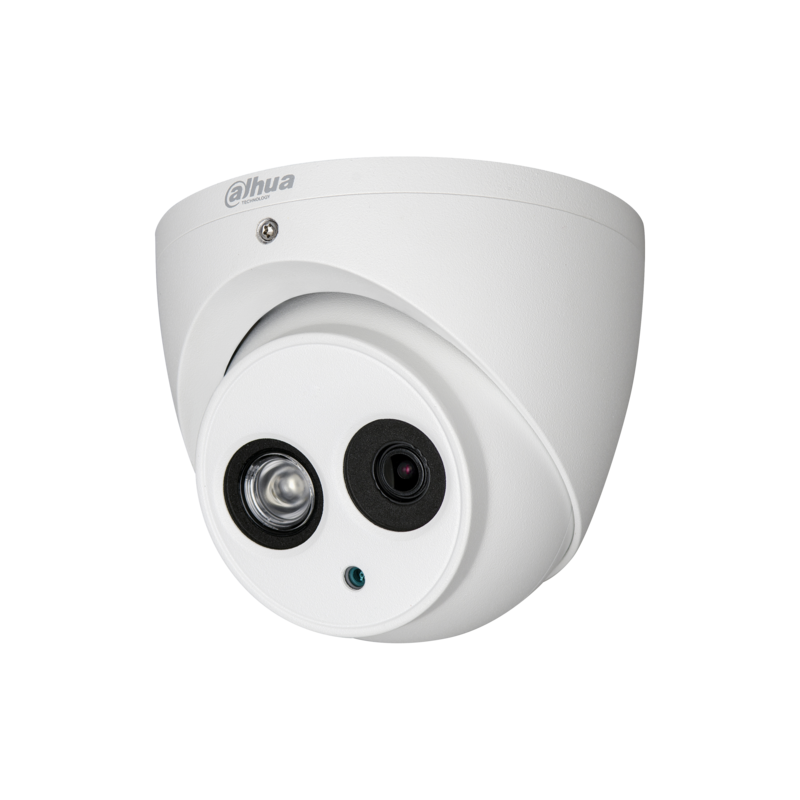 DAHUA NVR4108-8P-4KS2 Only Registered Users are able to view pricing. 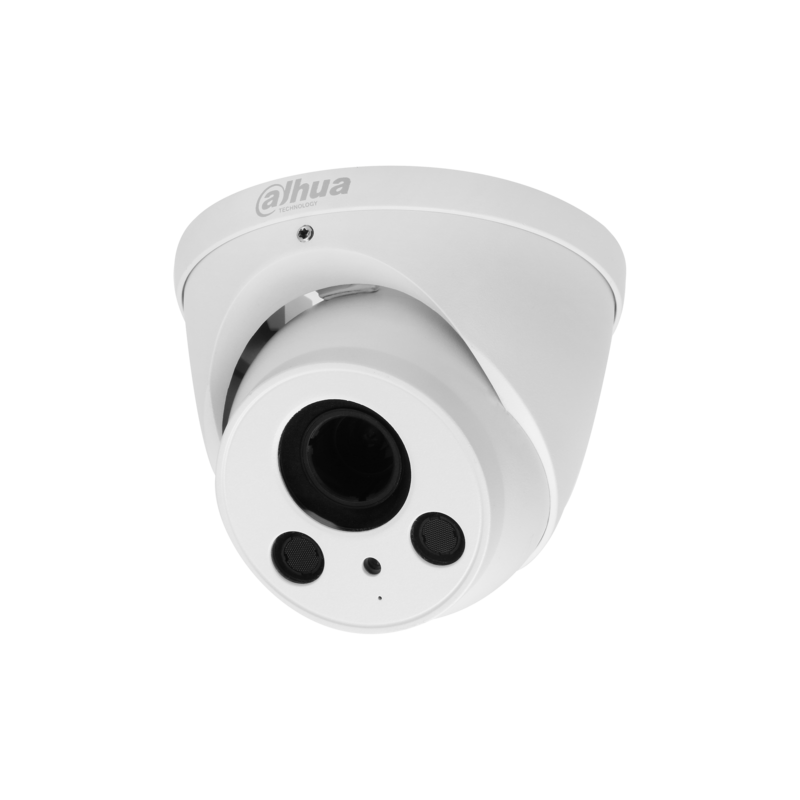 DAHUA PFM880 Only Registered Users are able to view pricing. 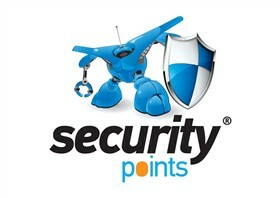 Ein Unternehmen, dass in Puncto Sicherheit fast keinen Wunsch offen lässt.